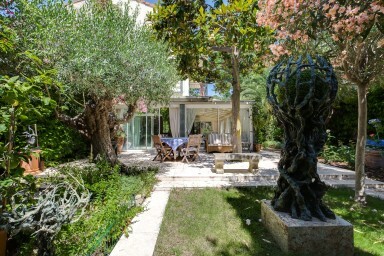 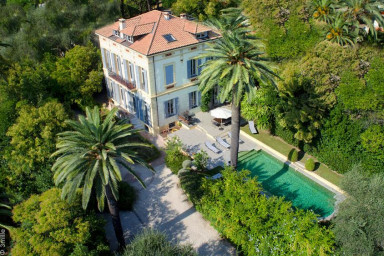 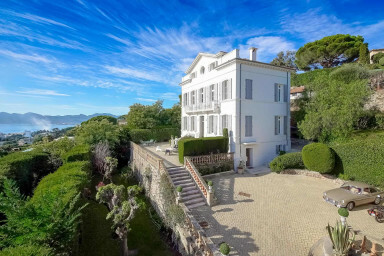 The most prestigious Airbnb properties available for rent in Cannes. 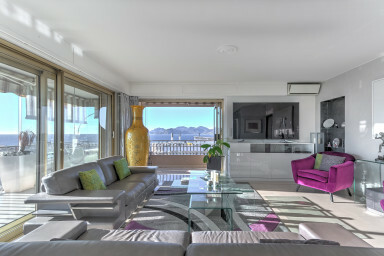 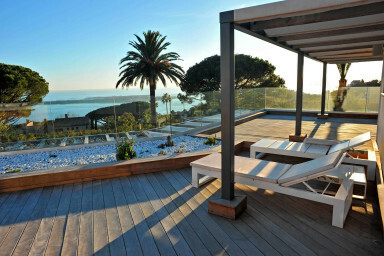 Rent villas, luxury apartments in CANNES. 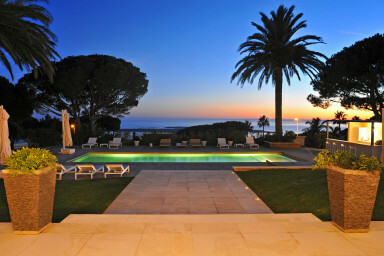 Discover our listings of luxury villas and apartments in Cannes. 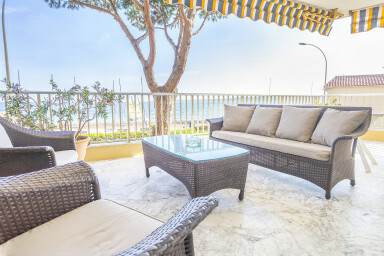 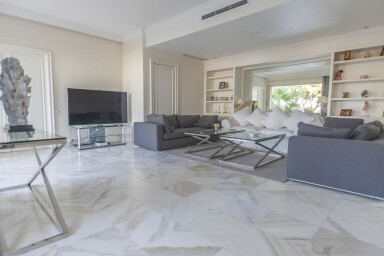 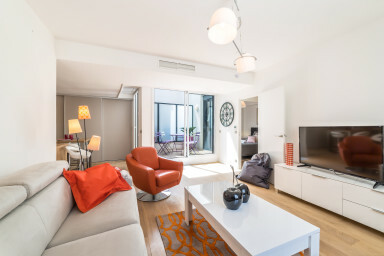 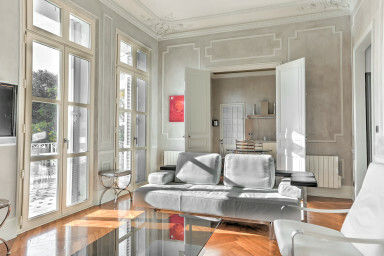 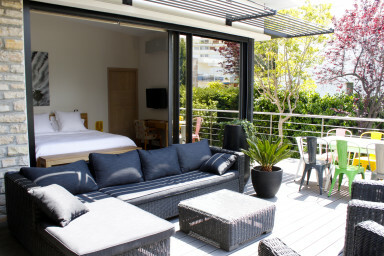 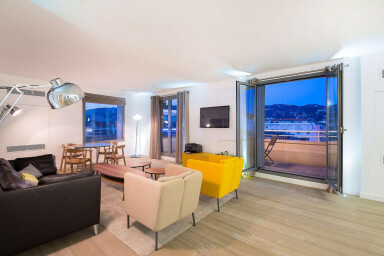 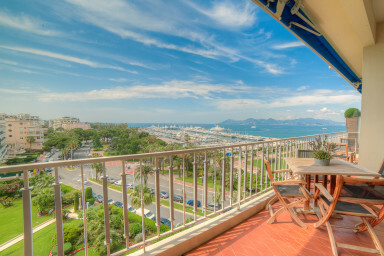 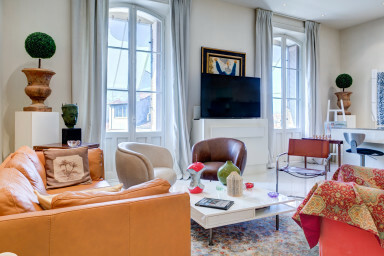 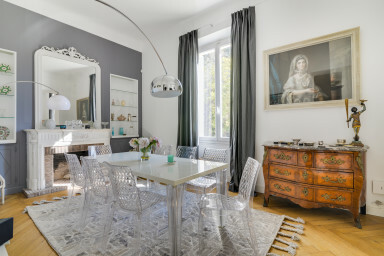 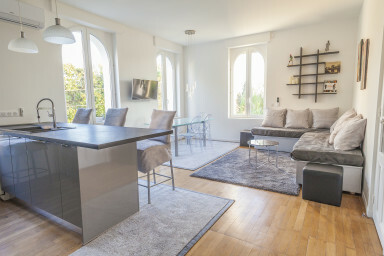 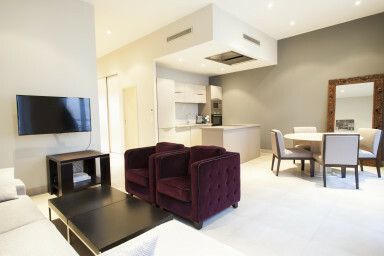 IMMOGROOM Cannes offers short term rentals of apartments and villas with the best services and hotel services.